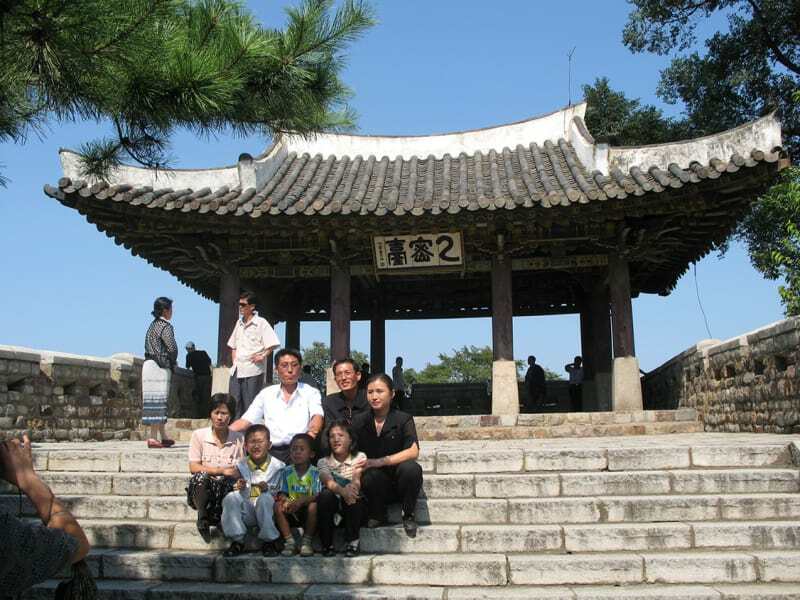 Pyongyang with a long history is the site where Taedonggang Culture, enriched the ancient Oriental culture, had been created. 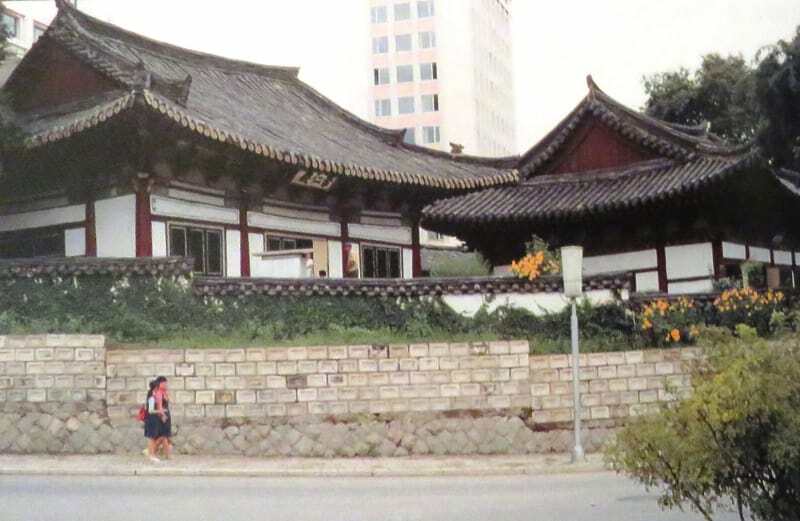 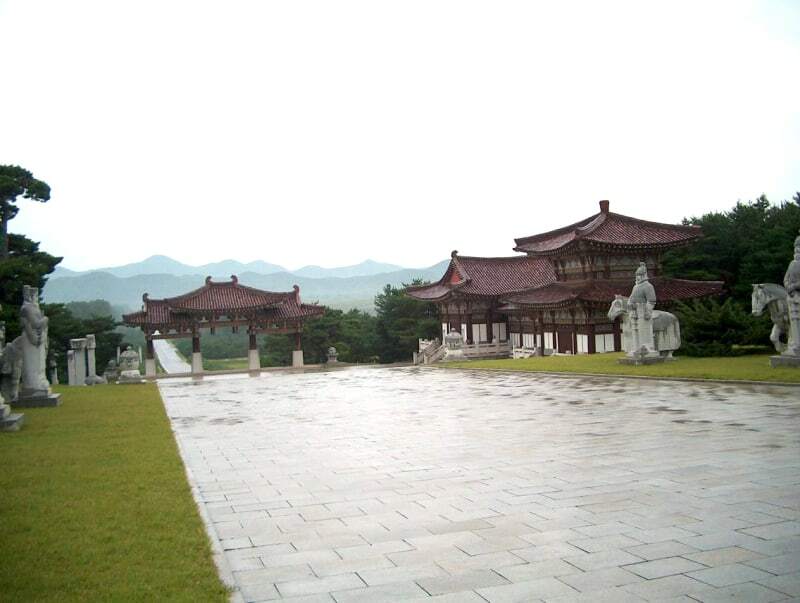 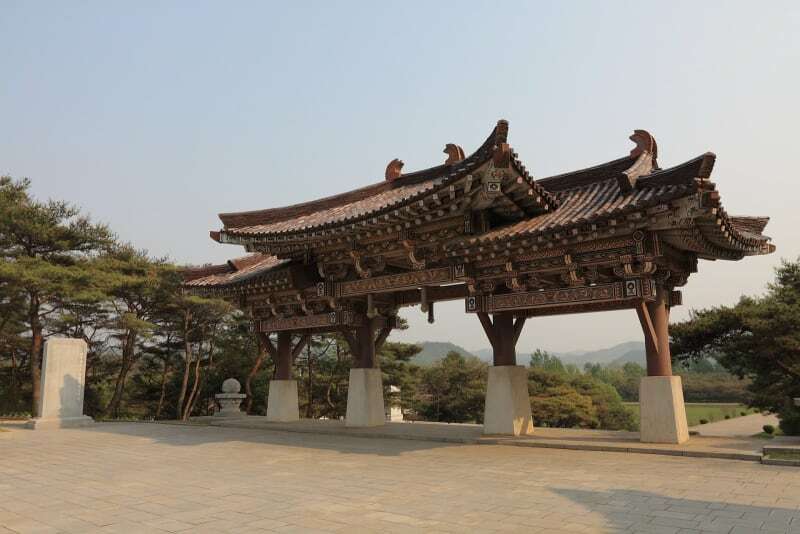 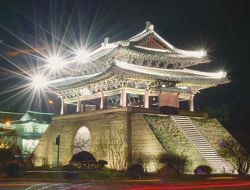 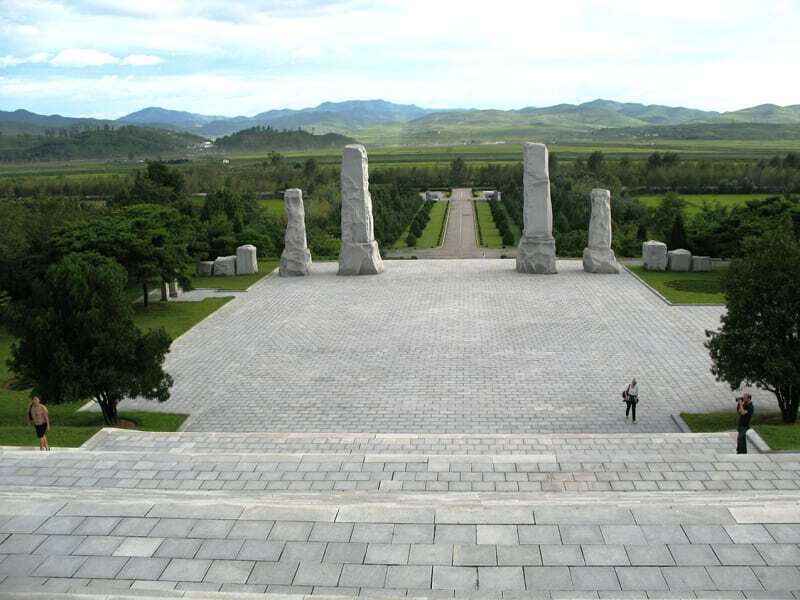 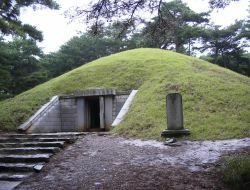 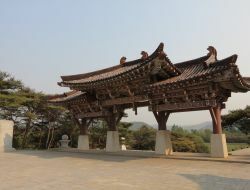 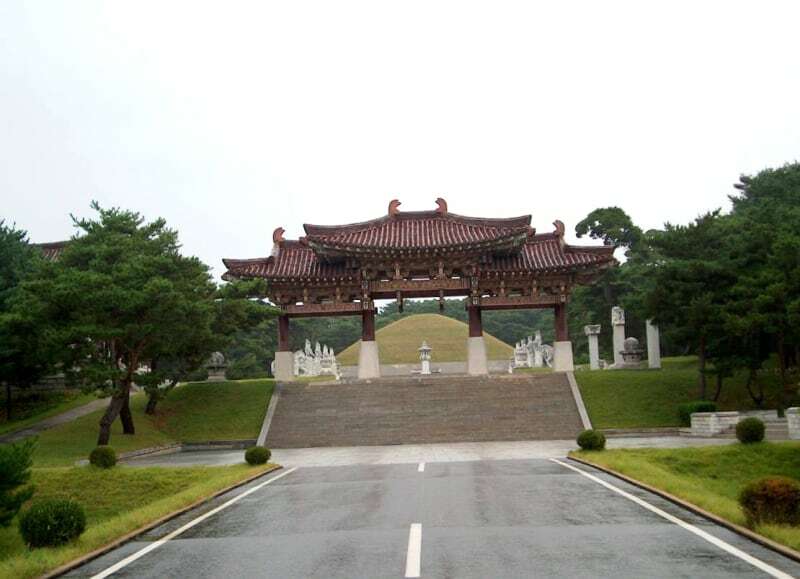 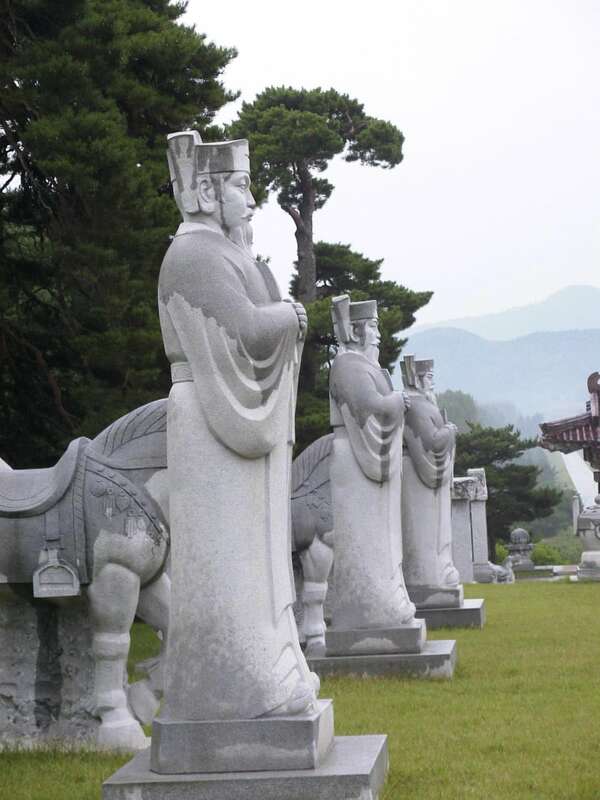 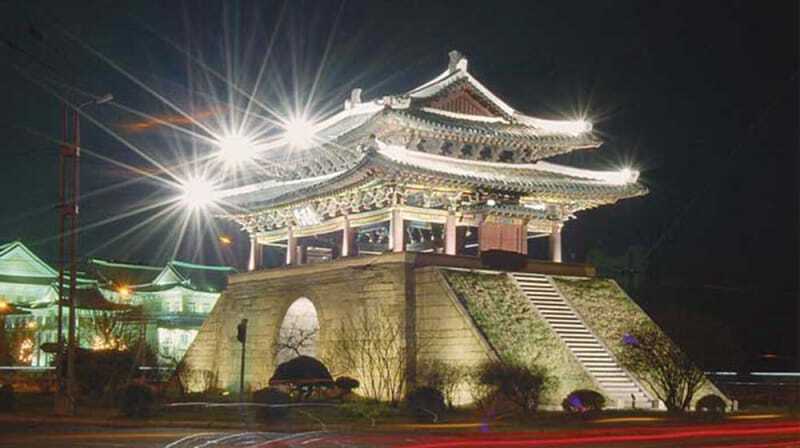 It was the capital of Kojoson, first ancient state established 5,000 years ago by Tangun, founder of Korean nation, and later it was the capital of Koguryo, known as the powerful state in the Korean history. 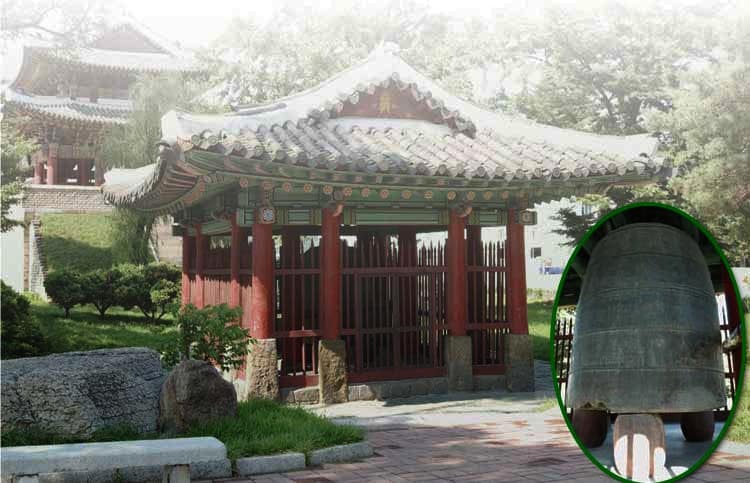 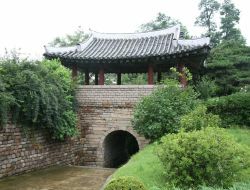 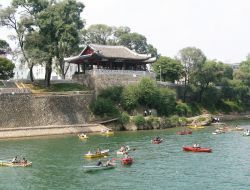 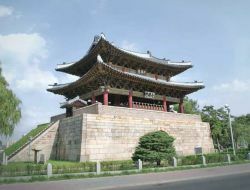 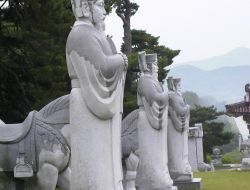 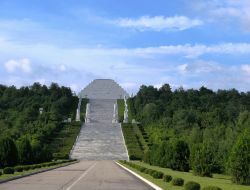 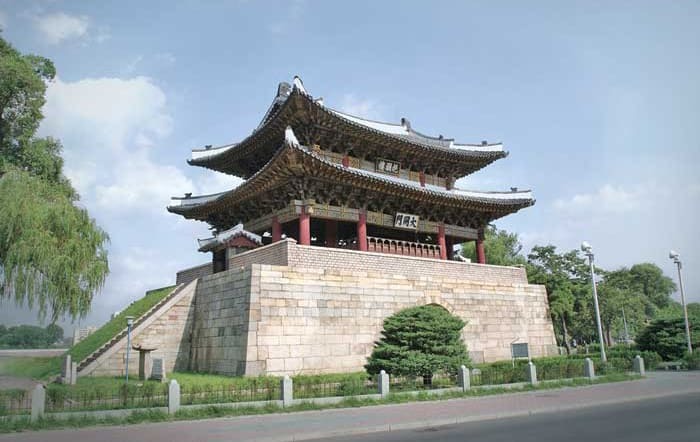 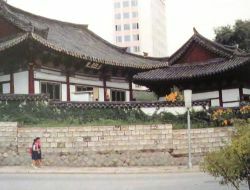 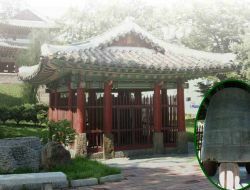 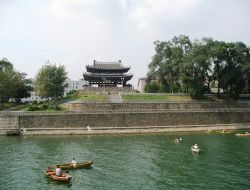 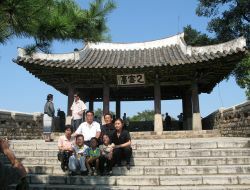 Historical remains and relices from the primitive, ancient and middle ages to the modern days, including the remains of the Taedonggang Culture are preserved in Pyongyang. 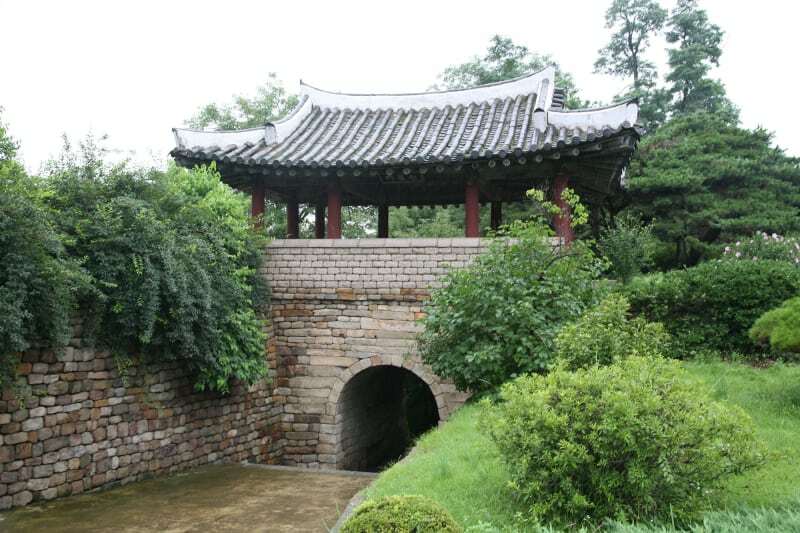 From old times Pyongyang has been called Ryugong meaning a city of willows. 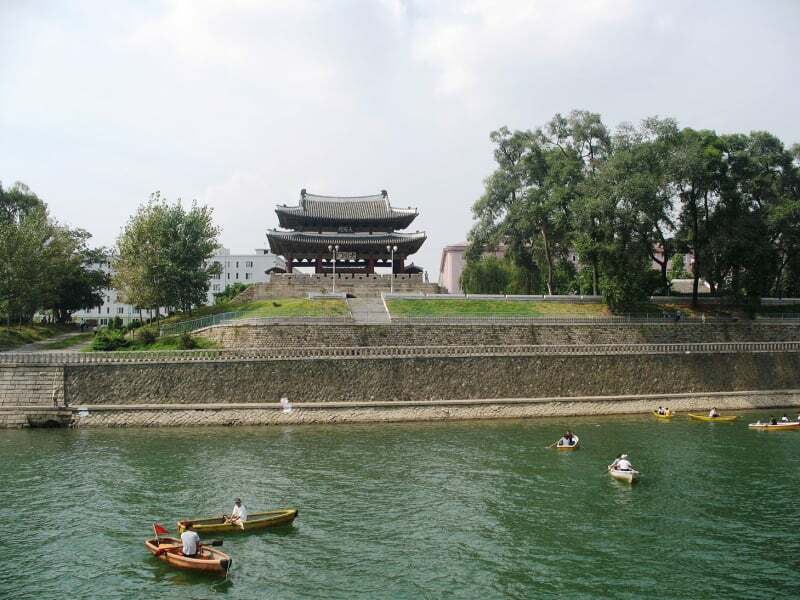 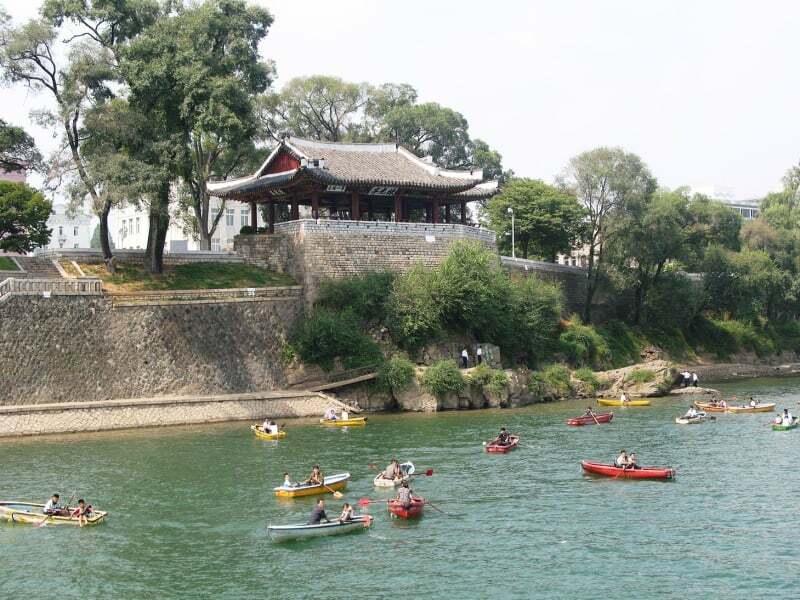 It affords magnificent views with mountains high and low, including the Moran Hill, Taesong and Ryongak Mountains and River Taedong, thus it gives the impression of a city in park.